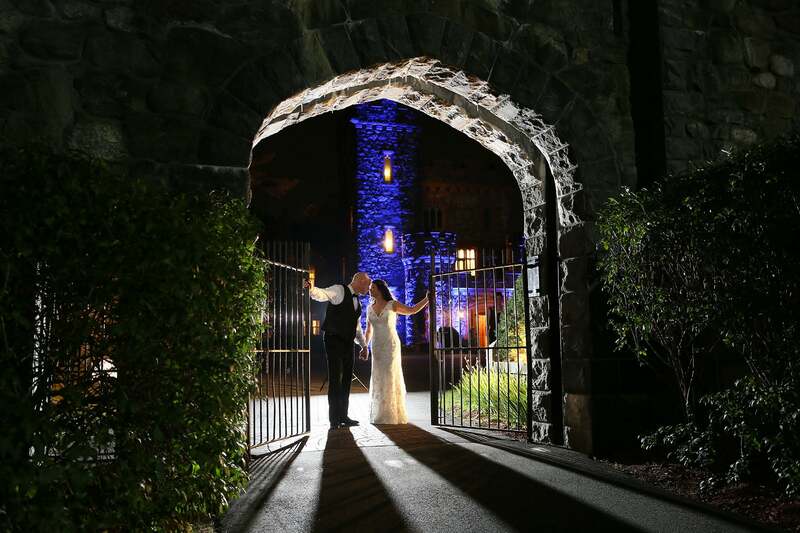 The staff at Once Upon a Time Wedding Services are certified wedding planners, travel agents and trained professionals whose main focus is to make your special day exactly how you dreamed it. Attention to detail and great customer service is what makes Once Upon a Time Wedding Services unique. Our goal is to target every aspect of your wedding from beginning to end. 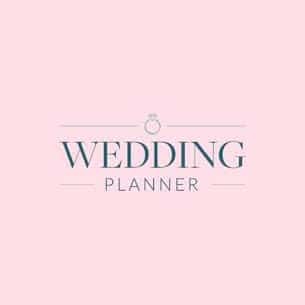 We also have a list of vendors such as venue designers, florists, DJ’s, videographer, photographers, soloist, pianist, among others who are as committed as we are. These professionals are attentive to detail and each of them delivers the highest quality of service. We will be there for you before, during, and after, from the pre – planning stages of your wedding until the day you leave for your honeymoon. Specializing in Bilingual ceremonies (Spanish/English). 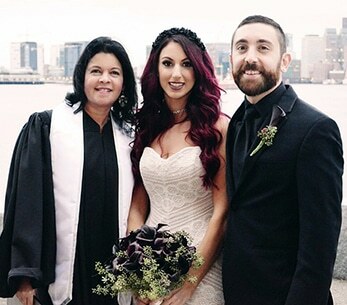 If the couple has an Officiant but prefers to have Once Upon A Time Wedding Services prepare and write the actual ceremony, we can customize it. The staff at Once Upon a Time Wedding Services are certified wedding planners, travel agents and trained professionals whose main focus is to make your special day exactly how you dreamed it. Our One-Stop store offer Travel Agency services for all of your and your guests’ travel needs.